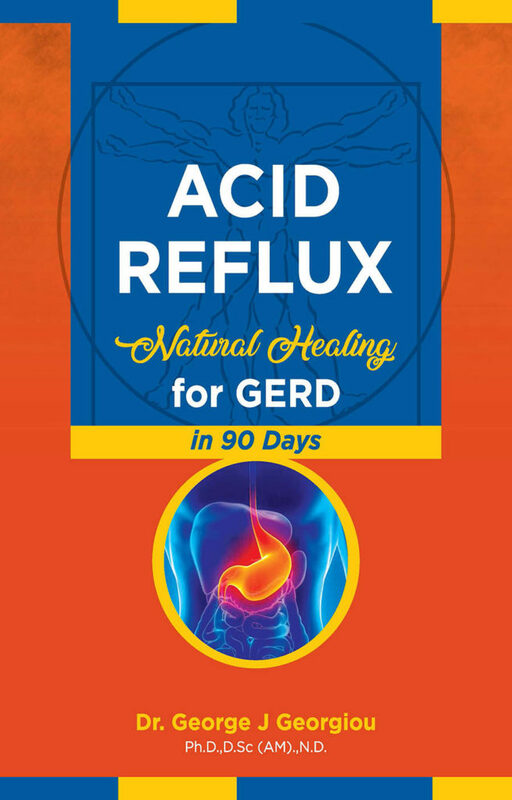 Much of the advice for understanding the causes of Acid Reflux given by doctors is mistaken. 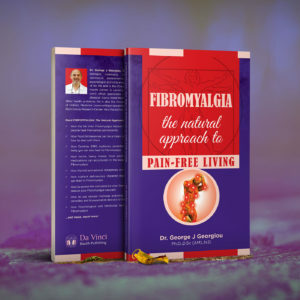 This book contains a lot of research to identify the underlying causes of GERD and explains a natural treatment protocol that will help to cure the problem once and for all, instead of using medications to suppress the symptoms. 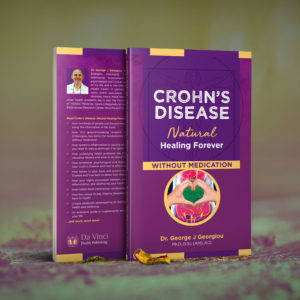 There are many causes such as hypochlorhydria, chronic inflammation, Candida, SIBO, dysbiosis, poor diet, lack of nutrients and more. 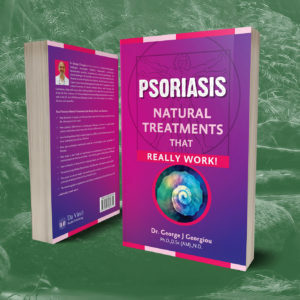 Dr Georgiou has been applying these natural treatment protocols for many years at the Da Vinci Holistic Health Center in Cyprus with astounding success. 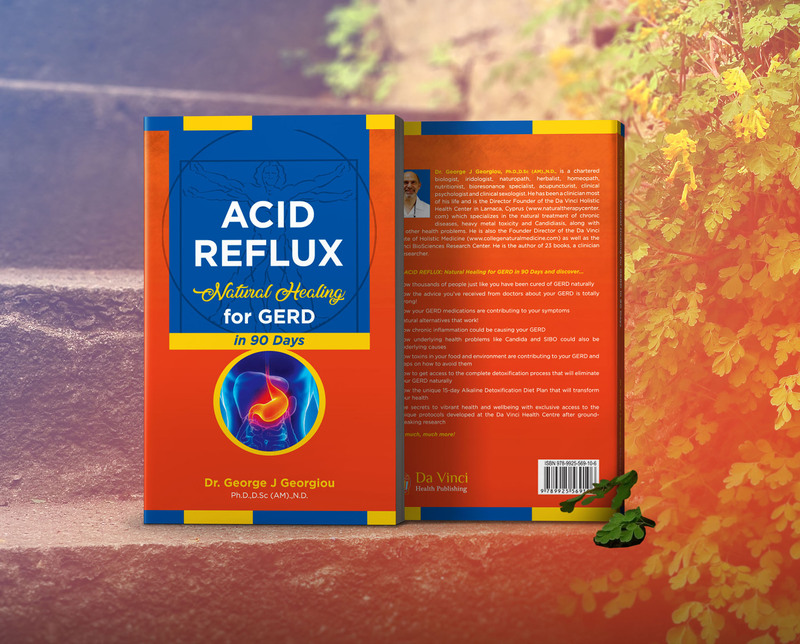 Acid Reflux is a common health problem that is often treated with medication that suppresses symptoms but does not eliminate the causes. This book examines the underlying causes of GERD and describes natural treatment protocols to help cure acid reflux permanently without medications. 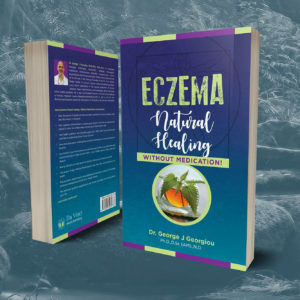 Read Acid Reflux: Natural Healing for GERD in 90 Days and discover ……..
How the advice you’ve received from doctors about your GERD is totally wrong! 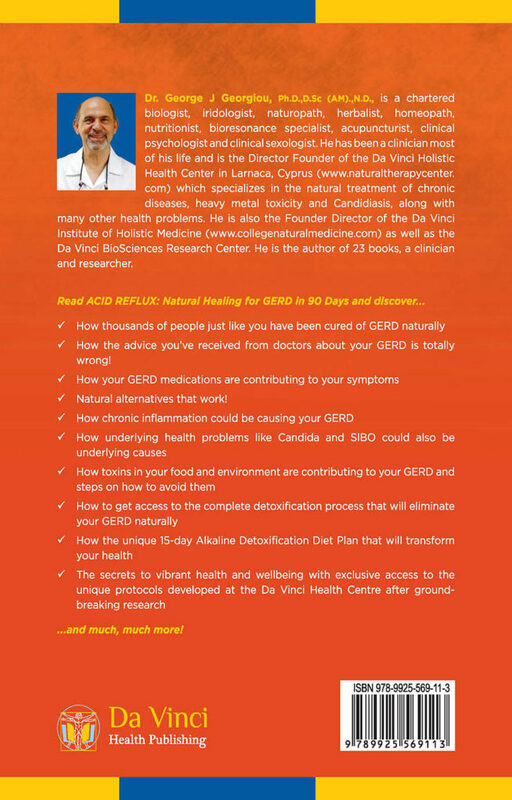 The secrets to vibrant health and well-being with exclusive access to the unique protocols developed at the Da Vinci Health Centre after ground-breaking research….… and much, much more!